King Calcium ™ proporciona apoyo importante para los huesos y dientes sanos, la salud cardiovascular, el equilibrio hormonal y la salud digestiva. 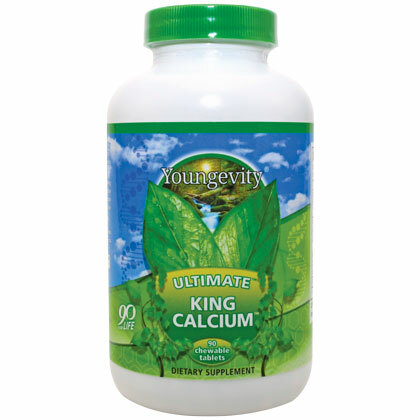 King Calcium provides important support for healthy bones and teeth, cardiovascular health, hormonal balance and digestive health for enhanced strength! WARNING: If you are pregnant, nursing, or taking medication, seek the advice of your health care professional before using this product. Mantengacene in a cool, dry place.